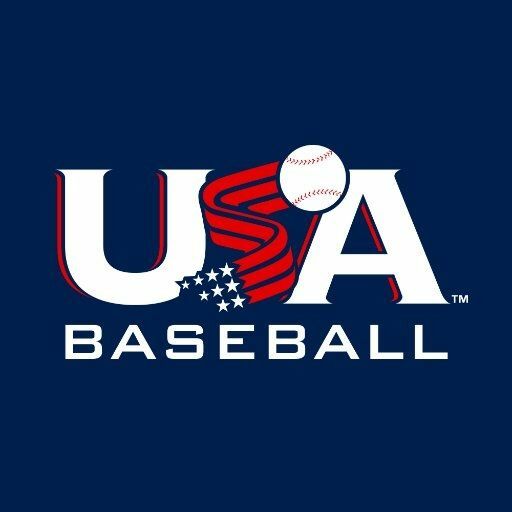 The 2018 USA Baseball National Team Identification Series (NTIS) is the most comprehensive player identification program offered by Team USA. Players from across the country will participate in selection events and tryouts on the regional level with the aim of ultimately being named to their regional team. Those regional teams will then compete in their respective age groups against the 15 other regions from across the country at the culminating NTIS event at the USA Baseball National Training Complex and the adjoining Thomas Brooks Park in Cary. The 11U/14U/17U NTIS event is set for August 22-26, 2018.